It seems like a pretty easy decision to simply buy a few boxes of at home hair coloring products and to do it yourself. It may seem like a good idea but there are several reasons why this may not be a good option for you. 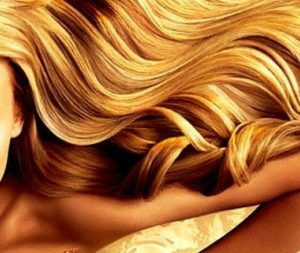 Hair coloring is a process in which chemicals are applied to the hair to alter the actual color. Done properly and your hair looks different. Done poorly and the actual consistency and texture of your hair will change. 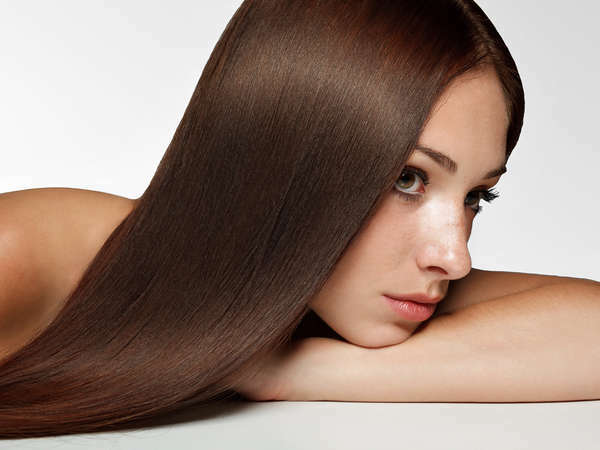 In some cases, this can lead to long lasting and hard to repair damage to your hair. What should you do instead? Professional products last longer. In the long run that means you’ll save money by having your hair colored professionally. And, for many people, that’s a good thing since sitting through hair coloring also takes a long time. Using an at home product means you’ll need to choose the right color and product. Remember, you cannot just pick up a box and get the color on it. The color and type of hair you have will influence the end result. To get a specific color, you really do need to turn to a professional for your hair. At home products can be dangerous if you do not use them properly. 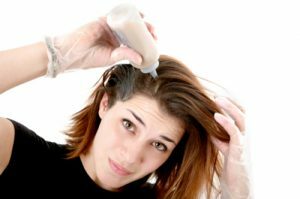 In some situations, you’ll find that at home products can lead to chemical burns, hair falling out, and the wrong end color because you may not have used the product properly. Following the directions is essential. The better result for most people, then, is the use of professional hair colorists. These are hair stylists that can do much more for you than just change the color of your hair. They can also help you to get the type of color that you want, help you to get a unique coloring, and even help you to choose a color that fits your skin, style, or specific goals. When you come in to see the best hair stylists in New York City, you know you’ll get the very best results.